Maverick Launch is a program designed to benefit a diverse group of students in need of a smooth transition from middle school to high school. This goal is accomplished through select students receiving extra help in math and English in a smaller, caring environment proven to show great gains. Students accepted into the Launch Program are afforded a “small school” experience. We strive to create a family-like environment, where each student is well-known by all teachers in the Maverick Launch Building (MLB). While many typical classrooms can have 30 or more students, each MLB class consists of only 15-20 students. Our small size gives our teachers more opportunities for one-on-one instruction throughout the school day. Courses in Maverick Launch follow the same rigorous curriculum as those in McCutcheon High School. Due to the importance of math and English, especially considering Indiana’s focus on readying students for college and/or their future careers, students’ MLB schedule is structured to include a “double dose” of these core subjects. This gives students the extra reinforcement necessary for success in these subject areas. This also allows them to potentially earn two extra elective credits, giving them the ability to pursue other opportunities later in their high school careers. Q: Does Maverick Launch use a remedial curriculum? Q: Is my child being placed in the Maverick Launch program because of discipline issues? A: No. In fact, students with serious disciplinary records are discouraged from being placed in the program. Obviously, exceptions occur when certain students have the potential to be a good fit. Q: Will my child have social difficulties being in the Maverick Launch Building? A: Being placed in the MLB should not create any social difficulties beyond what is normal for freshman students. 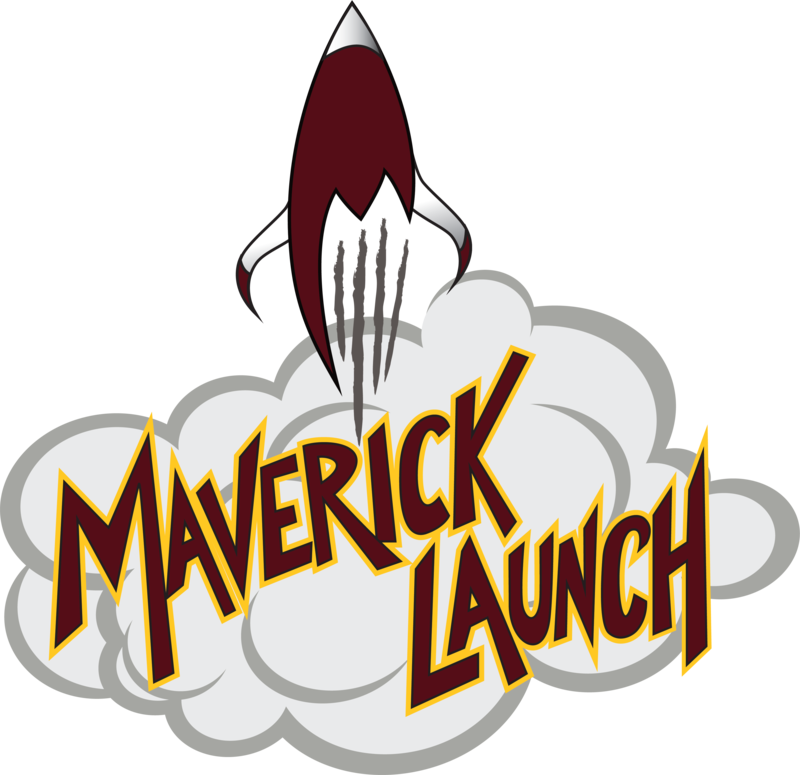 Maverick Launch students will attend 1st & 10th period classes in the main building with all other freshman, as well as eat lunch in the main building cafeteria. Non- Mav Launch students will be unaware of the fact that your student is in the MLB, unless they choose to tell them. Based on the response of a number of former Mav Launch students, social difficulties were not an issue. Q: Will my child still be able to participate in sports or activities? A: Yes. Many current and former Mav Launch students participate in sports and activities. In fact, since maintaining grades is important when playing sports, the benefits the MLB provides can be invaluable to athletes. Q: Will my child still be able to maintain his/her friendships? A: In a school of 1800+ students, the number of classes and lunch periods make it unlikely that any 2 students will have similar schedules, so being in the main building would not improve this situation. In fact, being in a smaller school setting enables students to interact more closely with their peers, if not their close friends. Q: Can Mav Launch students participate in an honors diploma track? A: Yes. In fact, since students receive 2 extra credits if they successfully complete their coursework in the MLB, they could be at an advantage in later years when taking classes to satisfy the honors diploma.